Juliet Marie Rose, 89, of Florence, passed away on January 30, 2019 at her residence. 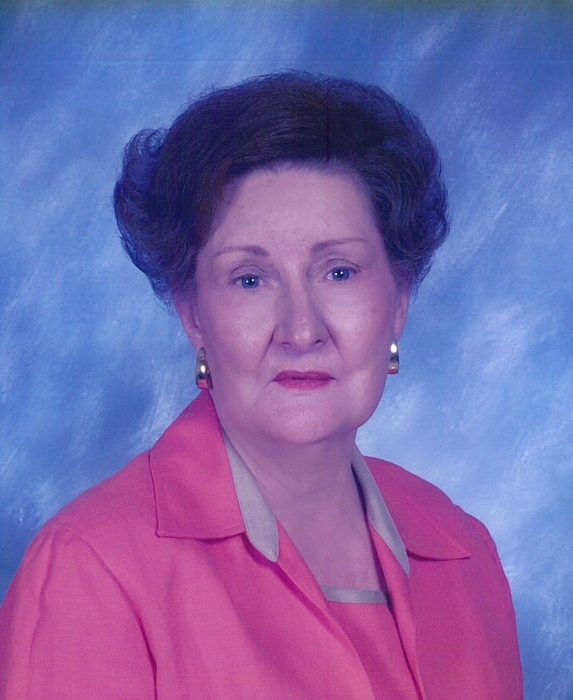 She was a member of Cross Point Church of Christ and Forest Hills Garden Club. Visitation will be at Greenview Funeral Home from 11 a.m. - 1 p.m. on Saturday, February 02, 2019. The funeral service will begin at 1 p.m. in the funeral home chapel with Frank Mills officiating. Burial will follow in Greenview Memorial Park. She was preceded in death by her husband, William “Pinky” Rose; sister, Lucille Robbins; brothers, Paul, Price, Curtis, Ollie, and Buck Crittenden; and parents, Richard and Julia Crittenden. Survivors include her daughter, Jan Wright (Vernon); granddaughter, Julie Cleveland; nieces and nephews. Serving as pallbearers will be Steve Tucker, Johnny Crittenden, Donald Crittenden, Scott Hunter, Vance Summers and Lynn Robbins. Serving as honorary pallbearers will be Gerald Crittenden and O’Neal Crittenden. The family extends special thanks to Dr. Robert Mann, Dr. Therese Lango, Dr. Felix Morris, the staff of the 5400 wing at North Alabama Medical Center, and Amedisys Hospice.